Ginger, Pandan and Lemon Grass Tea to the rescue. My children, husband and I caught the bug this month… Most probably due to sudden weather changes, our lifestyle the past couple of weeks, stress here and there, and everything else in between. Aside from those and having my nasty PMS, I just felt like my body was shutting down on me. Most of you may know that ginger and lemon grass have so many benefits. So anyway, I did some grocery shopping one week prior to making this miracle tea that I am about to show you, and apprently purchasing pandan and lemongrass came in handy. Personally, I looove the taste of fresh, pandan water. 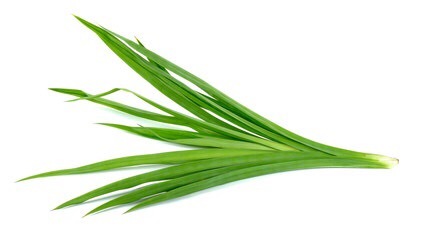 That alone has so many benefits and I am thinking if I should make it a habit to buy Pandan Leaves more often just because it does wonders to your body as well. As I’ve said in my first blog post, I like to make articles short and sweet, even if I have soooo much to say. ALWAYS. So here’s a rundown via Google facts about knowing the benefits of the following ingredients I used for our “miracle tea” yesterday. When you combine pandan, lemon grass, ginger, and honey (we already had some in the ref.) they work like a team very powerfully, and effectively. – are undergoing a detox program. – want to lose weight. – want to improve your immune system. – have a highly acidic blood. – have a health problem that is a result of imbalanced intestinal flora. – have yeast, bladder or urinary tract infection. – Relieves headache and arthritis. – Treats leprosy, wounds and smallpox. – Solve several skin problems. – Strengthen gums and reduces stomach spasms. – Helps in speeding in the recuperation of women who have just given birth and are still weak. It is said to be an “aphrodisiac”, which can stimulate sexual desire. Haha! Pandan water/tea is so good as it is. Try that too! For the pandas water, you can store it in your refrigerator up to 7 days. However, for the tea with lemon grass and ginger, you can sip it throughout the day but not more than 24 hours. 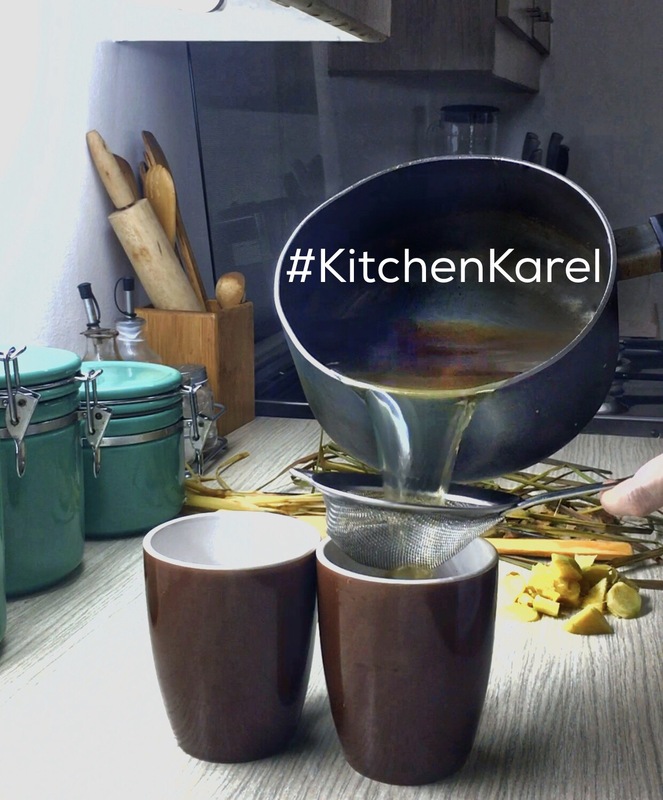 You can prepare this tea in the night and leave it in the pot to cool. In the morning, just lightly reboil it and pour into a thermal flask to take with you to work. Note that when drinking this tea, the diuretic effect will make you want to urinate more. The tea is doing its work of carrying out toxins to be eliminated. Do drink lots of water also to continue with the elimination. I almost forgot, do add your HONEY as well to your tea! It’s great for a lot of things, even your throat! Step 1. Fill a large pot 2/3 with cold water. Put the water on high to boil. Step 2. Gather a bunch of pandan leaves together and tie them into a knot. How much you use depends on how aromatic you want your juice. The more pandan you use the better. Tying the leaves into a knot makes them easier to remove later. Step 3. Drop the knot of pandan into the boiling water. The water will stop boiling, briefly, then resume. Step 4. Let the leaves boil for five minutes. Reduce the heat to simmer and cover the pot. Simmer the leaves for another 10 minutes until the leaves soften and the water turns green. The more leaves you use, the darker the water will be. Step 5. Remove the leaves from the juice. Let the juice cool to room temperature and transfer it to an air-tight container. – 600ml pure drinking water. A small amount of water will evaporate during boiling. 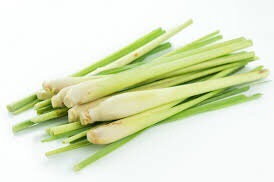 – 3 big lemongrass bulbs – you want the white base part where concentration of nutrients is highest. 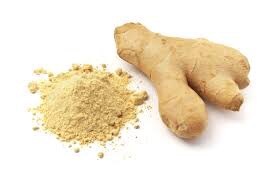 Note: old ginger is more pungent than the young one. To make bigger volume of tea, multiply the above portions accordingly. In a pot, boil your water. Slice finely, or cut/pound the above ingredients to release the phytonutrients, fragrance and oils. Throw the cut ingredients into the boiling water, turn fire down to simmer for 5-7 minutes When done, turn off the fire and cover the pot with lid. Let the tea steep for about 20-30 minutes. Strain. 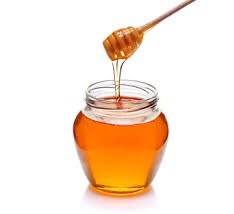 Add 1 tablespoon raw honey or stevia for taste if desired. Drink warm. I hope I shared something that would make you want to try one time also, because as we get older, we realize more that HEALTH IS WEALTH. Previous postMy kid’s first time to fly ABROAD! Next postCoffee Jelly Savior That Helped Me Slim Down During Vacay For Weeks!